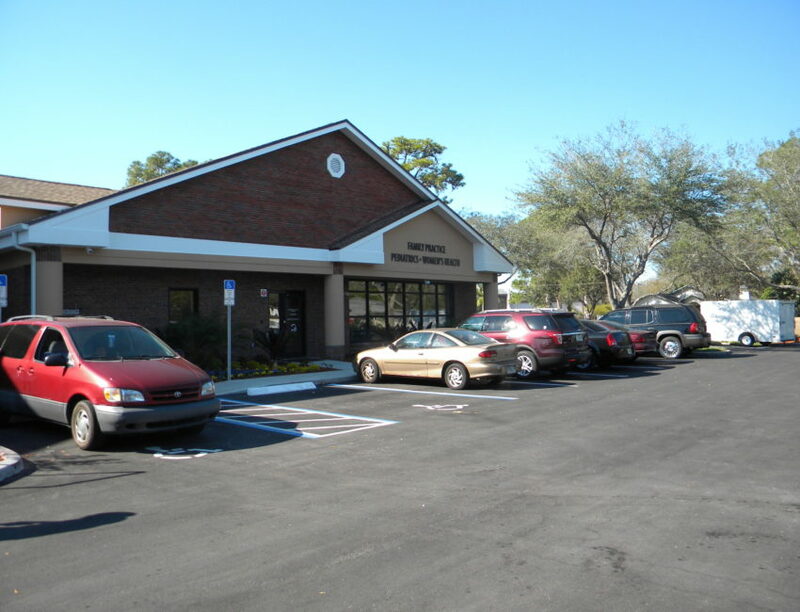 Pinellas Park Health Center – Spring Engineering, Inc. 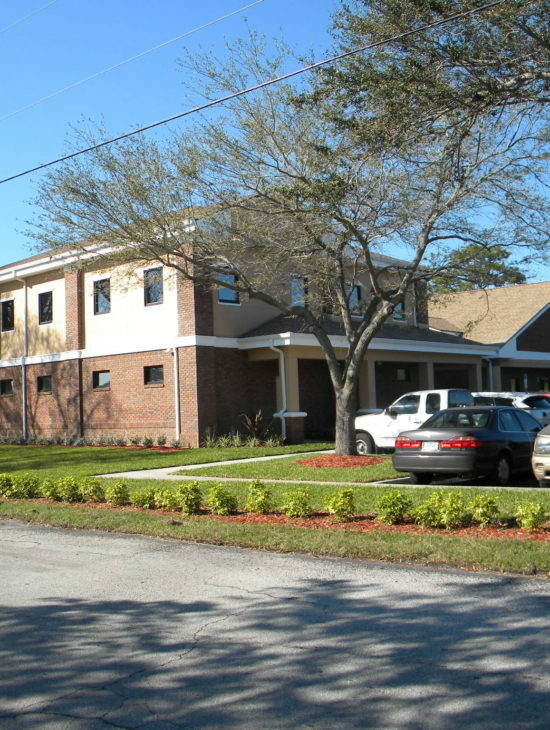 In 2009, Spring Engineering, Inc. was tasked with providing a community health center for the residents of Pinellas Park, Florida. 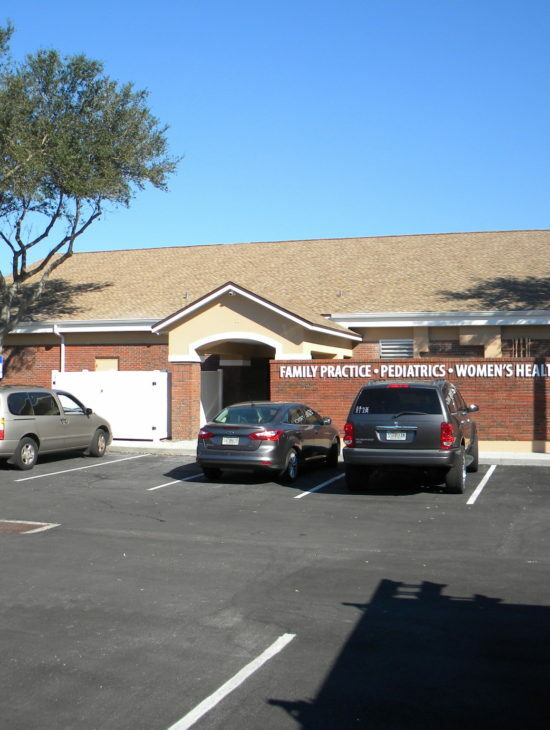 Community Health Centers of Pinellas, Inc. is a not-for-profit health care organization, and has been providing affordable, quality primary health care services to the residents of Pinellas County for more than 25 years. This 17,333 S.F. facility is comprised of 45 exam rooms devoted to family practice, pediatrics, obstetrics and gynecology. This facility was an existing structure that was renovated to meet the needs of our client. This project also included a new two-story addition that serves the administration offices, obstetrics and gynecology departments. The scope of work provided for this project included but was not limited to: addressing existing conditions, civil, architectural, structural, mechanical, plumbing and electrical design.